Sadler’s Wells joined a group of nearly 100 UK theatres in signing up to an innovative action plan designed to increase diversity among theatre professionals working offstage. 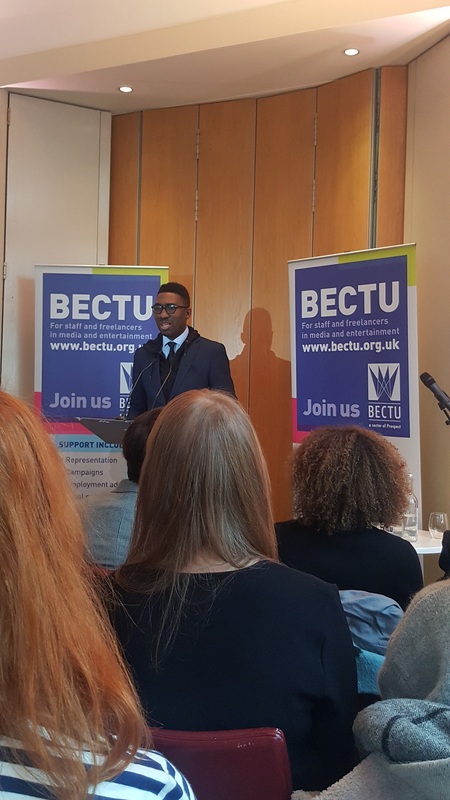 Developed by BECTU, the UK’s media and entertainment trade union, the Theatre Diversity Action Plan aims to encourage greater diversity within the sector’s staff working in non-performance roles, and particularly to address the under-representation of black, Asian and minority ethnic (BAME) people. The plan includes practical guidance as to how to improve the recruitment process, set realistic goals and avoid discrimination. Sadler’s Wells is among the leading London venues supporting the initiative, alongside the National Theatre, Royal Opera House, Old Vic and Young Vic, as well as commercial groups including Ambassador Theatre Group and Lloyd Webber Theatres. 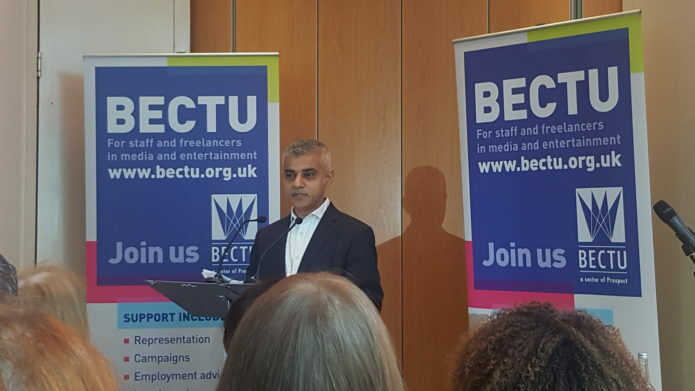 Find out more about BECTU’s Theatre Diversity Action Plan at https://www.bectu.org.uk/home.